The Grilldome – like the better-known Big Green Egg – is a ceramic cooker. 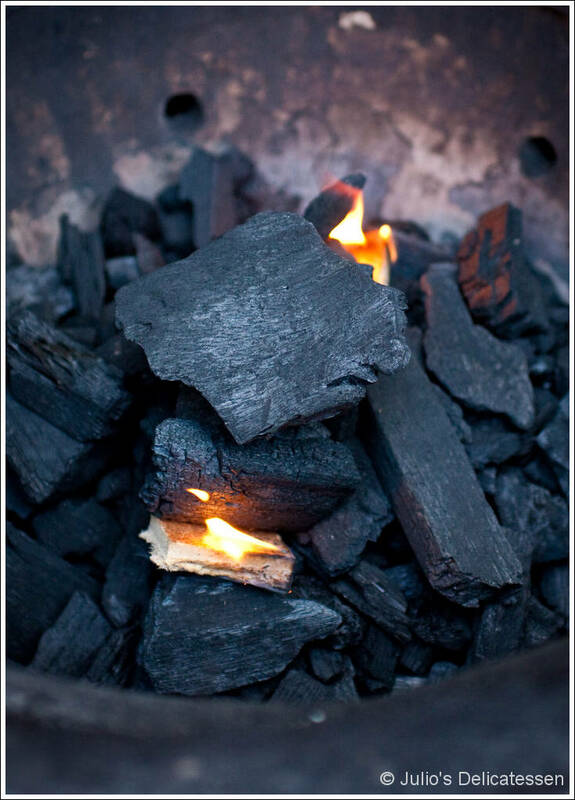 It uses lump charcoal as the heat source. 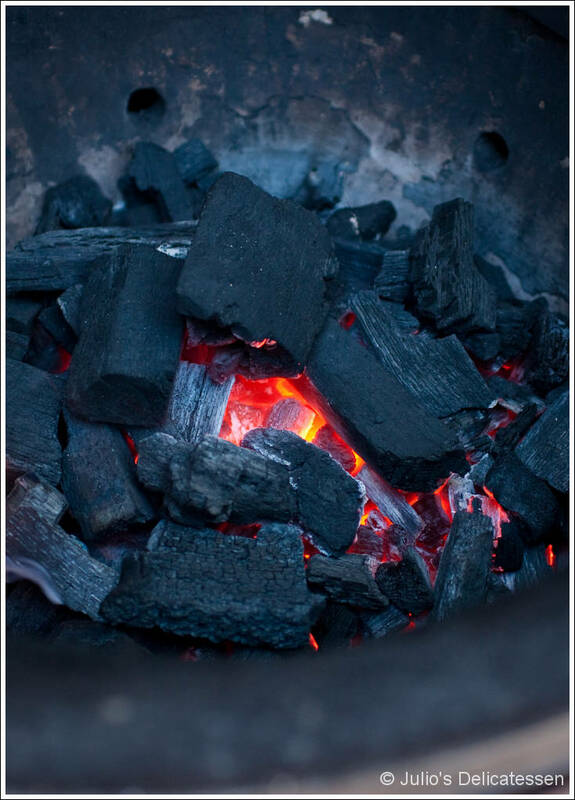 It can be used for “low and slow” style cooking or super-hot grilling. 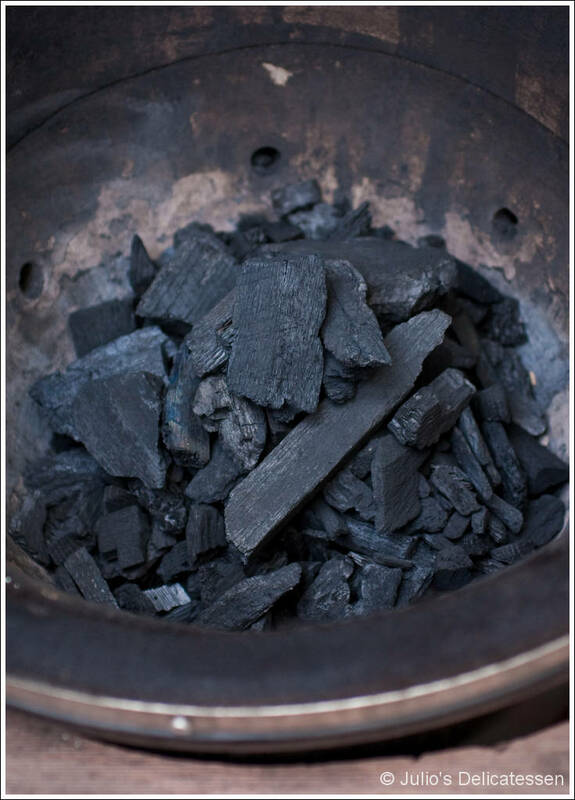 It’s great for smoking but equally good for standard charcoal grilling. One great thing about the Grilldome is that it’s designed for very sensitive heat control. If you want to cook something at 215 degrees, you can set-up the grill for 215 degrees and walk away for literally hours with complete confidence it will still be at 215 degrees when you get back. This is accomplished, in part, by the thick ceramic walls of the cooker that retain a significant amount of heat. This is generally a good thing; however, if you get the thing hotter than you intended, it will take a significant amount of time for it to cool down. As a result, I highly recommend giving yourself plenty of time to ease up to the desired temperature. I use an hour before I want to cook as the general rule, but 90 minutes or more is just as good and has no negative consequences. 2. When you’re ready to light the fire, place a couple of fire starters in the pile of lump. (Some people don’t like these, saying they cause too much smoke. I haven’t found this to be the case. They’re cheap and easy and I like them.) Do NOT use lighter fluid. 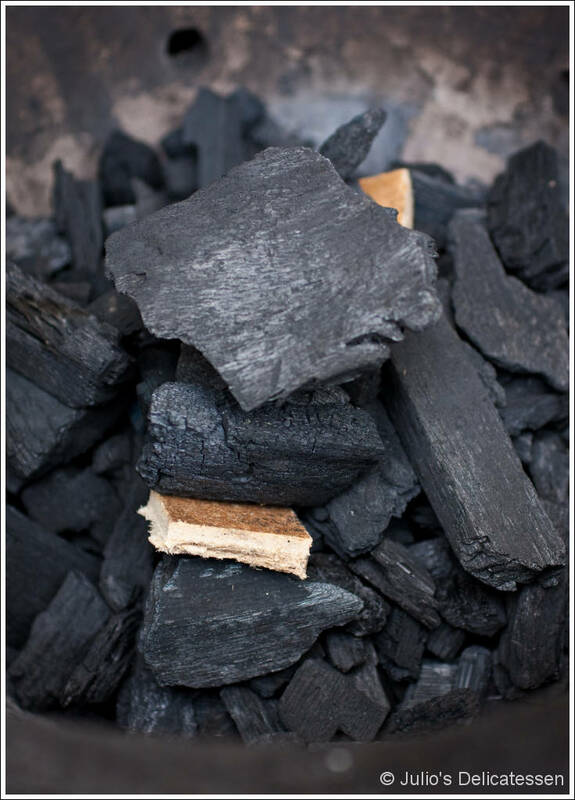 Do NOT use briquettes. 3. Using a match or lighter, light each of the starters. 4. 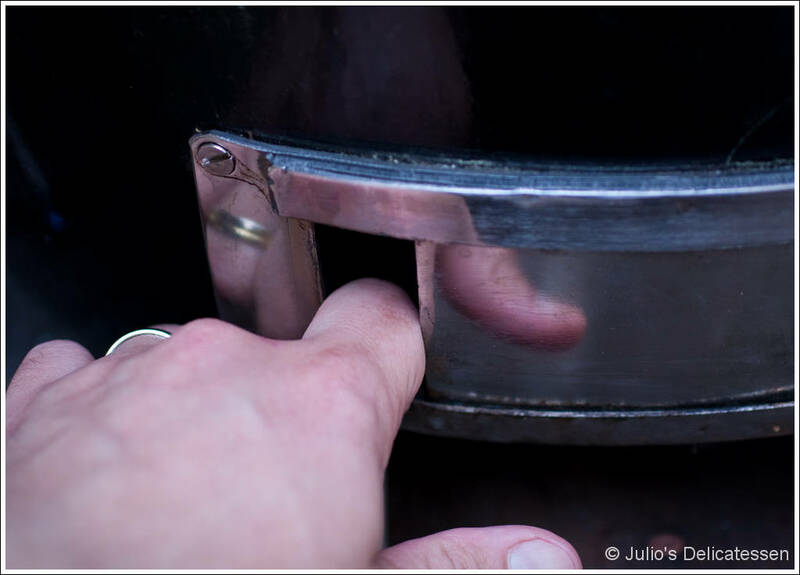 Close the lid and adjust the top vent and bottom damper. 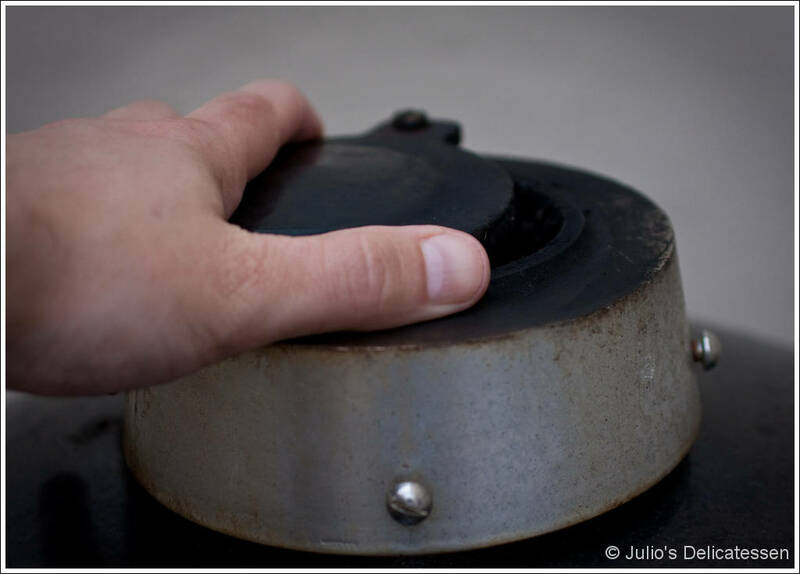 Experience with my particular grill has taught me that opening the top vent to ~1/2 inch and the bottom vent to the width of the knuckle on my index finger will give me exactly 325 degrees. I start from there and make adjustments up or down as necessary. Get to know what works with your grill. 6. Add any wood chips or chunks that you’re planning to use (or don’t – whatever) and you’re good to go.